Good news! 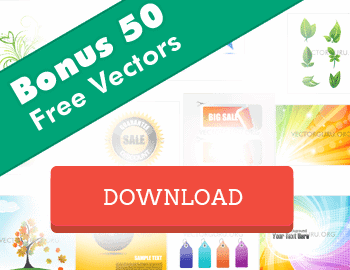 The Vector Guru has a great deal for you to get 10 free image downloads at Adobe Stock, which will let you acquire 10 high quality vectors from their superb collection at literally no cost! Don't miss this Adobe Stock Coupon for free vectors! Adobe Stock is a stock imagery service offered by none other than Adobe, the design software giant. Many graphic designers have already adopted Adobe Stock as their stock vector supplier thanks to a major advantage in their offer: the library is fully integrated into Adobe Creative Cloud platform, directly accessible from any of its cloud-based designing tools including Illustrator. And now you can be one of them, without spending a penny! Grab our special Adobe Stock Coupon and get 10 free downloads in a 30 day free trial deal! 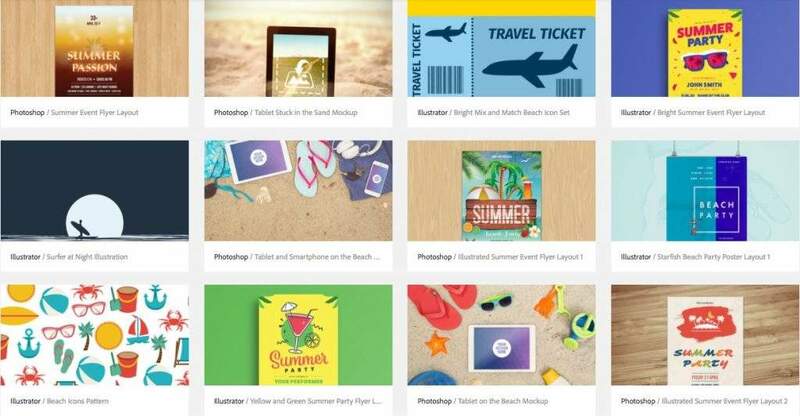 This Adobe Stock Coupon is actually a Free Trial for Adobe Stock, that lets you experience their 10 downloads a month subscription for free, for a whole month! 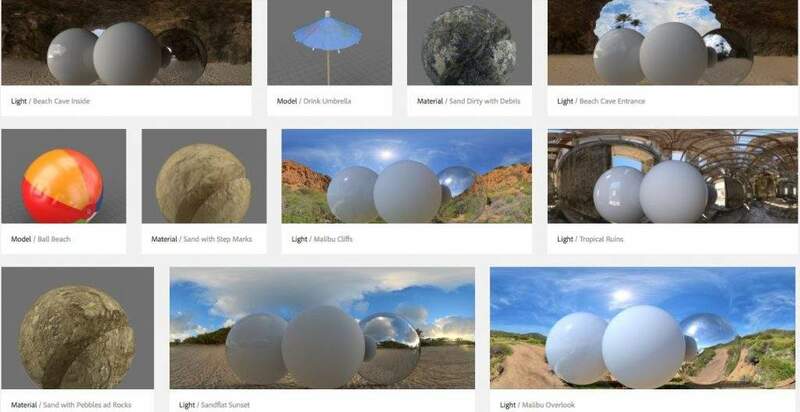 Just by signing up with our link, you get 10 free downloads that you can use to get any image in their massive library of over 60 million items that includes millions of vectors, illustrations, templates and even 3D models. That's right, by signing up using this link, you can get your choice of 10 vectors or graphics from Adobe Stock for free, for 30 days! There is no download cap: use all your free downloads immediately, or span them through the month! It's important to note that the Adobe Stock Free Trial is a special offer for a one month trial, free of charge when hiring their yearly, 10 images a month subscription. This means that after your initial free month you will continue to receive 10 new downloads per month, at a cost of $29,99 monthly. So if after the free vectors you don’t want to become a paying subscriber, make sure to cancel your subscription before the 30 day period ends. You never know for how long deals like this will be available, so don’t miss the chance and get your 10 free vector downloads from Adobe Stock today! Why Adobe Stock for Vectors? Adobe Stock is a first-class stock imagery service, offered by none other than the giant of the graphic design software industry, Adobe. 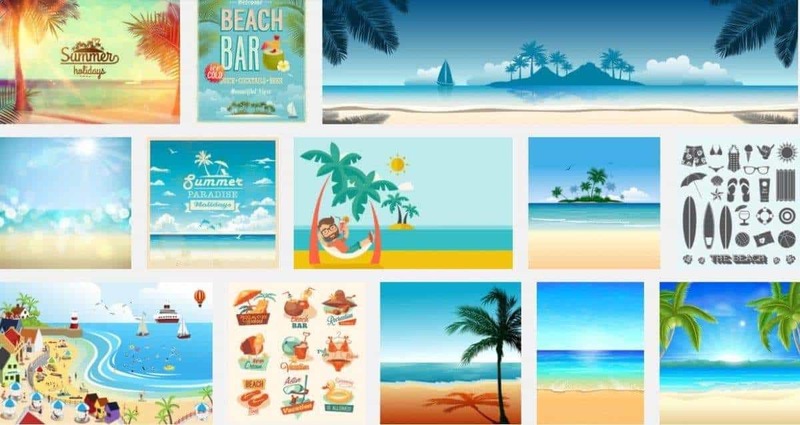 It’s library is full of high quality, professional vectors, illustrations, graphic templates and 3D models, all under Royalty Free license and suitable for commercial use. No matter what your project is, Adobe Stock has the right content to finish it! But definitely the core value of the service is in its deep, fluid integration into Creative Cloud platform. Adobe Stock’s collection is available right within all your favorite design apps, like Illustrator, Photoshop and more. If you’re a Creative Cloud user, Adobe Stock is the perfect solution to add compelling and professional stock vectors to your designs. Using this service, you will be able to search, test edit, license and apply stock vectors in your work with just a few clicks of your mouse, and without moving away from your design app’s interface. This will save you a lot of time and effort, speeding up your workflow and letting you create awesome designs easily. With your 10 free vector downloads you will get to explore and discover the quality and variety in their library, and the suitability of their graphics for your purposes. If you love it (and we think you will), you can simply remain subscribed and get 10 new downloads every month for only $29,99. Or you can of course upgrade and select a plan with more downloads, they have them for up to 750 files per month. So what are you waiting for? Start your free trial with 10 free vectors with our Adobe Stock Coupon! Discover hundreds of thousands of high quality vectors and illustrations, plus lots of graphic templates and 3D models to use in your designs! How are you using your free vectors from Adobe Stock? Let us know in the comments below!